We all know I had a love affair last spring with Gruner Veltliner. I’m gearing up to repeat that liaison this spring. I just find Gruner to be so light and sprightly and perfect for the spring. I love it. 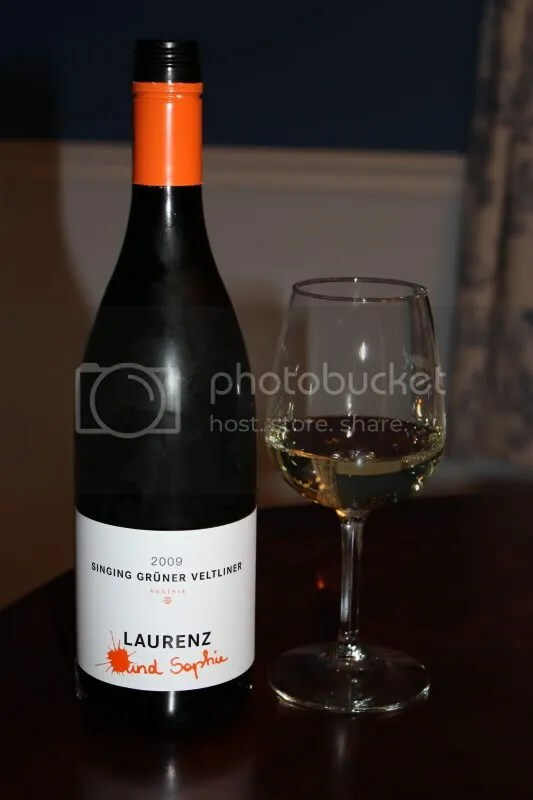 I especially love the Laurenz V. Gruners from Folio Winemakers. 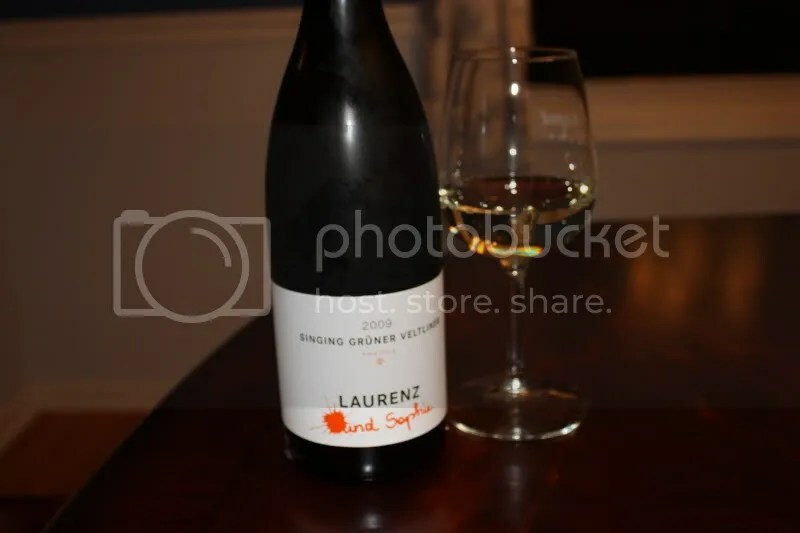 I’ve written about them several times, and here we have the newest version of the Laurenz and Sophia Gruner, the 2009 Singing Gruener Veltliner. It has a screw cap closure, retails for around $16, and the bottle got recycled before I could record the alcohol content. On the nose I found pear, pineapple, honeysuckle, flowers, tangerine, and jasmine. I wrote in my notes that it smells like the tropics. In the mouth I got tons of pineapple, pear, white pepper, and a spicy note. 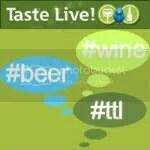 The wine overall had a very plush mouthfeel.